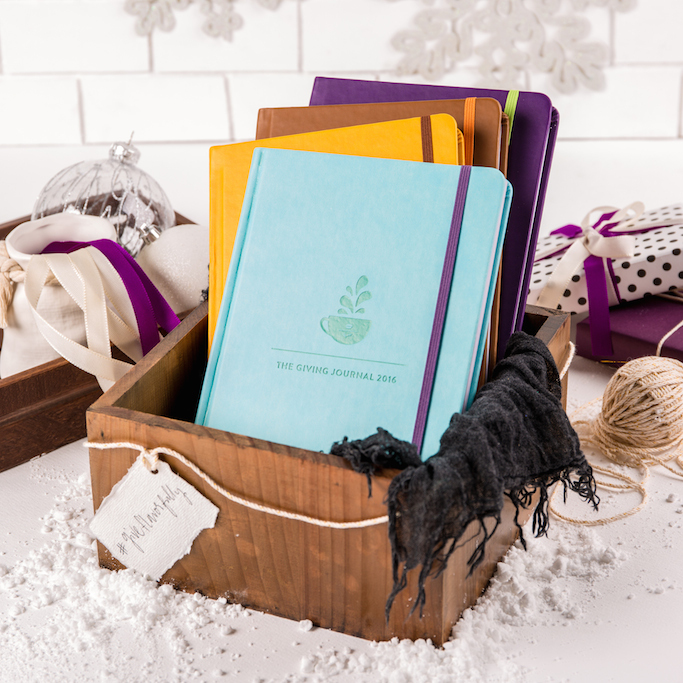 The Coffee Bean and Tea Leaf® releases their 2016 The Giving Journal, a journal designed to inspire each individual to pursue their passions and find meaning and fulfillment in everyday moments, while at the same time providing them with the opportunities to give back by helping others! You'll love the new planners' macaron-ish colors! It is the tradition of The Coffee Bean and Tea Leaf® to give back to the community, and it has partnered with Real LIFE foundation, the Giving Journal’s beneficiary, to fulfill this tradition by supporting the educational needs of the less fortunate. With The Giving Journal, CBTL has sponsored 38 university scholars, 13 have already graduated! 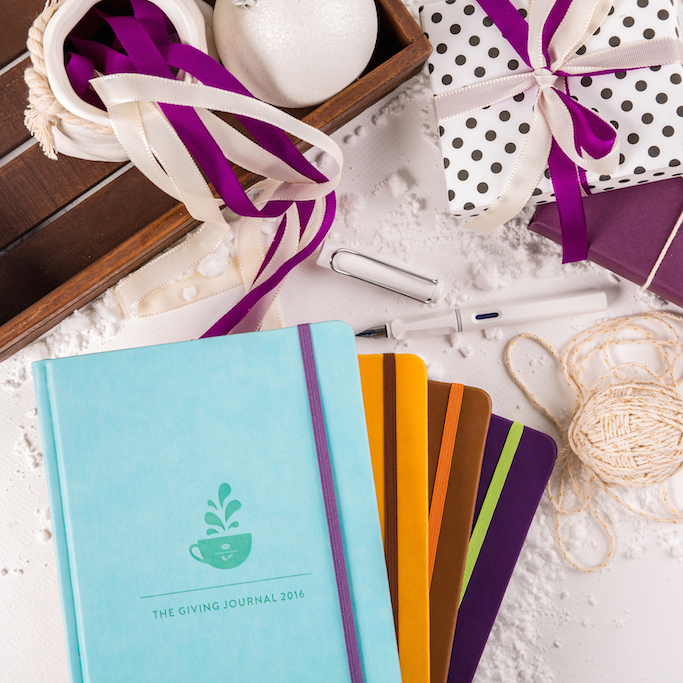 The Giving Journal is certainly not your ordinary planner; it is a gift where the joy of giving and receiving it lasts well past the holiday season. 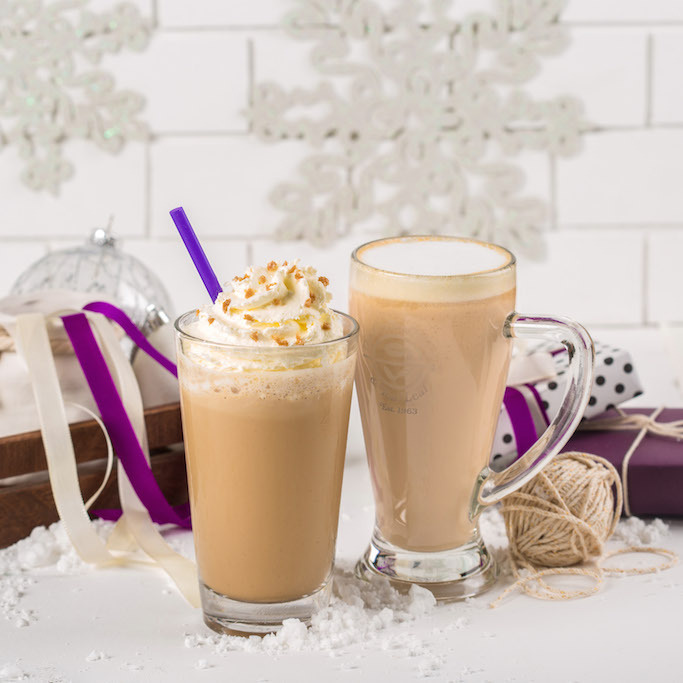 Inspired by traditional holiday confections, Toffee Nut comprises of a buttery caramelized sugar with a hint of nut, paired with the richness of espresso and a sprinkle of toffee bits. In the Winter Dream Tea, rooibos and black tea are blended with sweet spices and hints of Vanilla.